In the wake of ongoing concerns surrounding UK productivity levels, organisations must stop blaming external factors, and instead focus on driving effectiveness internally, by ensuring that the right people are in the right jobs and consistently doing the right things, across their own business. This is according to management consultancy and supply chain specialist, Crimson & Co. Recently, data from the Office for Budget Responsibility (OBR), reported that economic productivity in the UK will only see weak growth in the next five years, after only showing a 0.2 per cent growth annually, in the previous five. These results follow similar findings from other reputable sources and have led many to attribute the downturn to factors such as the current political climate, ongoing cuts, low public investment and rising job insecurity. 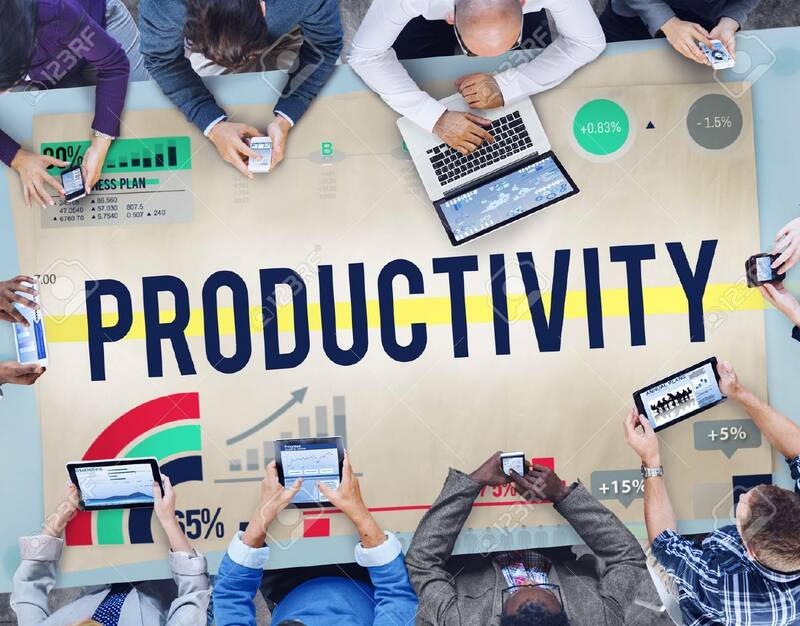 “Many organisations are spending a lot time worrying about the productivity challenge facing the UK, focusing particularly on external factors such as Brexit, and the impact that this is having on their business. In reality, the key to addressing concerns lies directly with the organisations themselves. Miller continued: “The supply chain is a highly connected set of activities including purchasing, manufacturing, logistics, and distribution, delivering products and services to customers. Only when all activities, or processes are working effectively will productivity increase. Weaknesses in a particular area will impact overall productivity. “Each business has a unique customer proposition combining products, services, pricing and branding, and its supply chain should be designed to consistently meet these needs. It’s imperative that for a strategy to be effective, the right people must be in place to support it, doing the right jobs and consistently doing the right things.